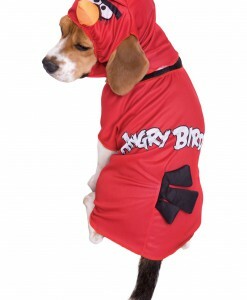 If you are obsessed with those hilarious angry birds which we know from one of the world’s most downloaded apps, then you have come to the right place. 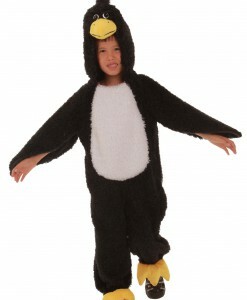 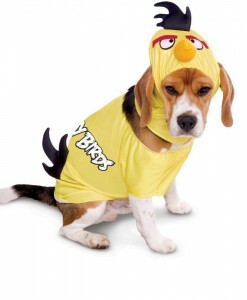 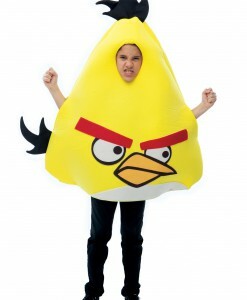 Here we have an extensive selection of Angry Birds costume ideas that come in sizes for both adults and kids. 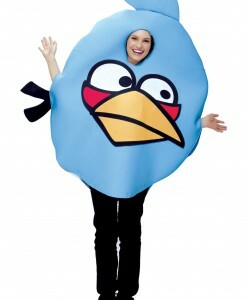 Thanks to the game, which has taken the entire world by storm, these costumes are extremely popular with party goers and their children. 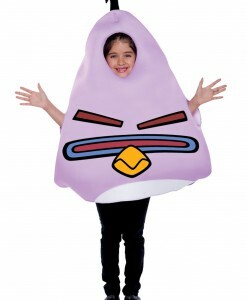 If you like those giggling, mischievous little birds, which really do seem that angry, then choose your favorite color and go for it! Ask your friends to wear these adorable costume ideas and create a perfect group Halloween costume. 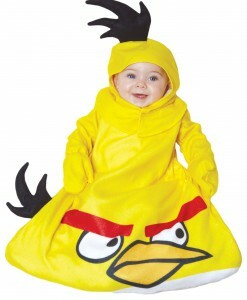 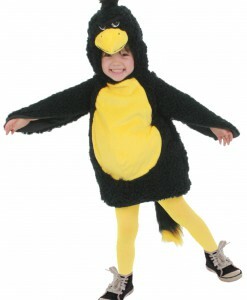 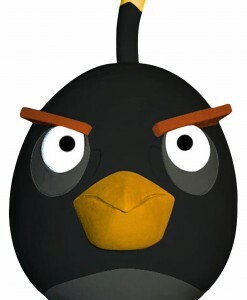 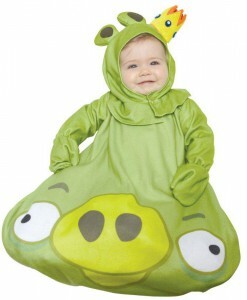 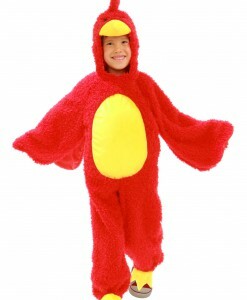 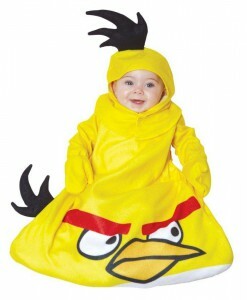 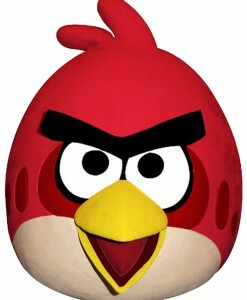 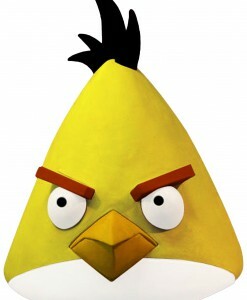 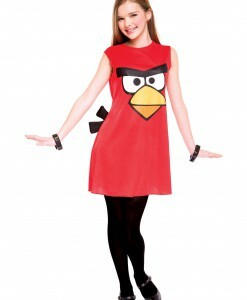 Recollect in your mind how great it was to be a kid with our funny Angry Birds costume ideas! 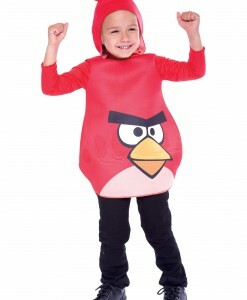 Whether you still remain a kid at heart or you have the little one to dress up, we have a great selection of Angry Birds costume ideas for Halloween. 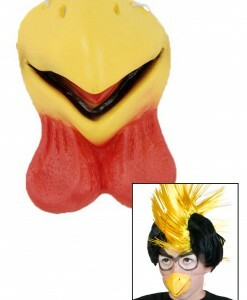 You can team up with your friends and family members this Halloween season and recreate the whole group of your favorite colorful birds! 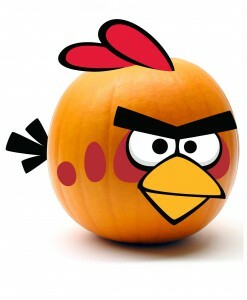 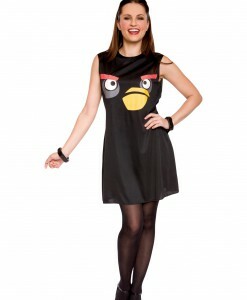 Yellow, red, green, blue, we have angry birds in colors that will match any personality this Halloween season! 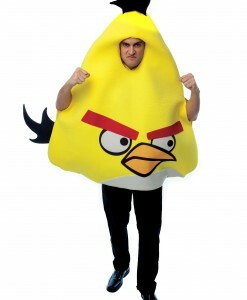 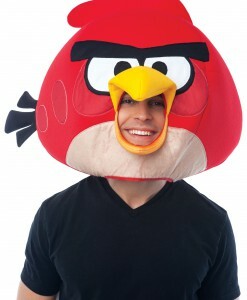 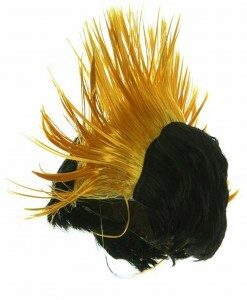 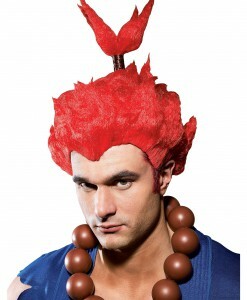 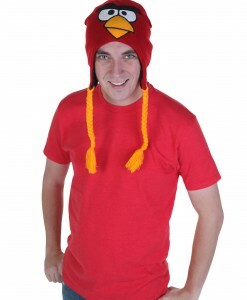 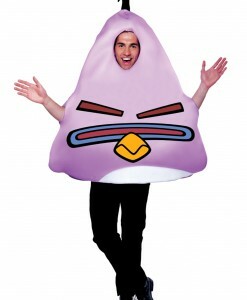 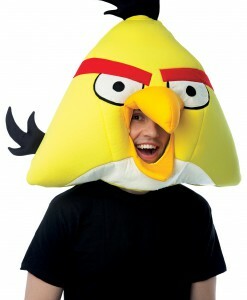 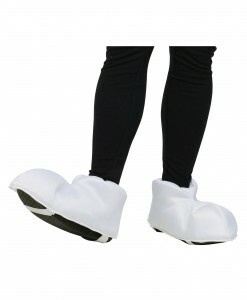 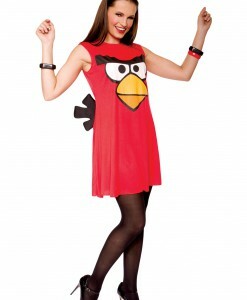 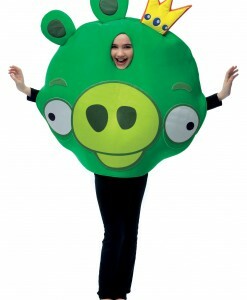 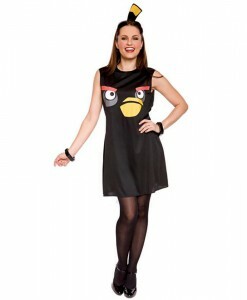 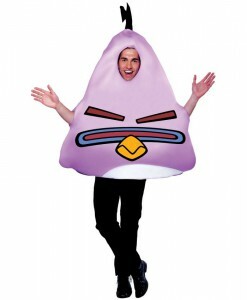 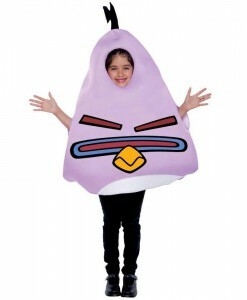 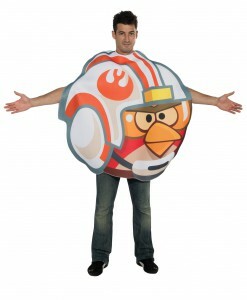 Our Angry Birds costume ideas are a series of amazing, colorful outfits that come in different colors. 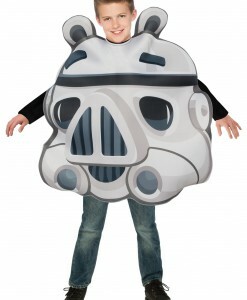 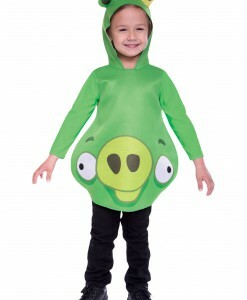 The whole family can pick their favorite costumes and wear them for the next Halloween for going trick-or-treating. 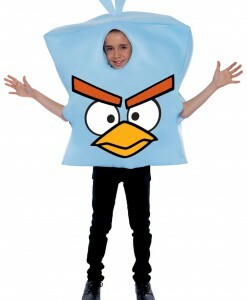 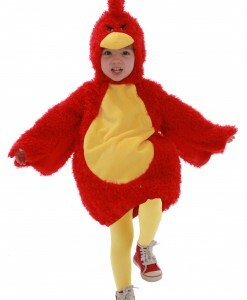 The kids’ Angry Birds costume ideas are a great choice for both girls and boys of all ages. 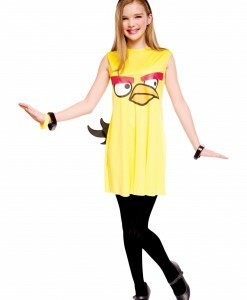 You and your little ones will have so much fun going out and showing off these beautiful, colorful outfits to your and their friends. 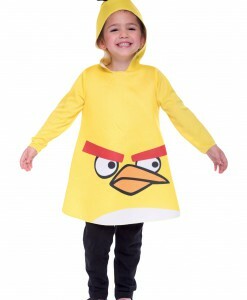 Yellow, blue, green, or red, – no matter what bird you are going to look like as long as we have all Angry Birds costume ideas in one place. 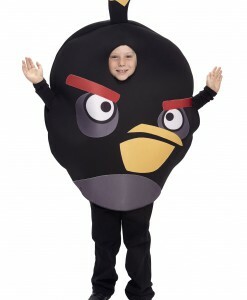 Our adorable Angry Birds costumes offer a great chance to team up with your friends for some very funny Halloween photos. 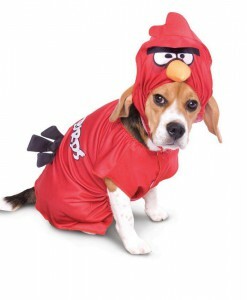 Our online store is the perfect place where all your costume and accessory needs are covered with free delivery anywhere in the UK, USA, and Canada. 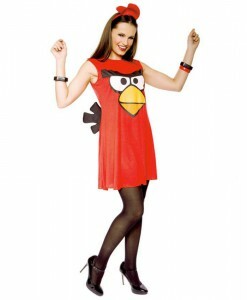 For more Video Game Costume Ideas, browse our extensive selections of Halo Costumes and American McGee’s Alice Costumes, where you will find a wide variety of high-quality costumes to wear for the next Halloween party!